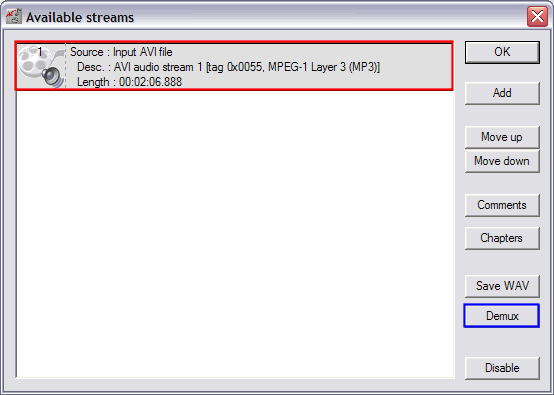 In this guide I will show you how to extract the audio from your AVI file and save it as a .AC3 file. 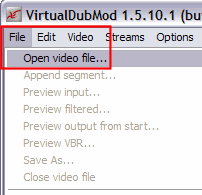 You will need VirtualDubMod for this guide. This method will only produce a true AC3 file if the source audio is actually AC3 audio. 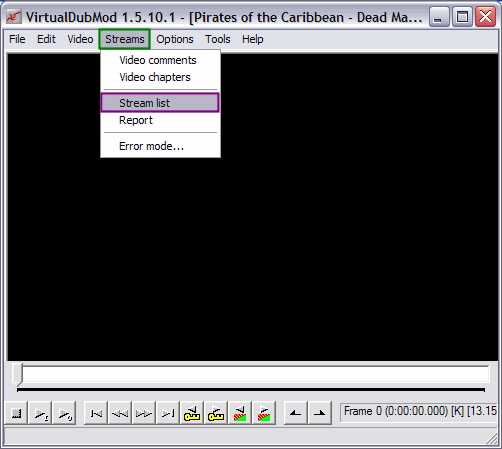 If it isn't VirtualDubMod will just demux it with the file extension .AC3 . It would still be a constant bitrate mp3 etc.